 In the compelling popular science tradition of Sapiens and Guns, Germs, and Steel, a groundbreaking and eye-opening exploration that applies evolutionary science to provide a new perspective on human psychology, revealing how major challenges from our past have shaped some of the most fundamental aspects of our being. The most fundamental aspects of our lives—from leadership and innovation to aggression and happiness—were permanently altered by the "social leap" our ancestors made from the rainforest to the savannah. Their struggle to survive on the open grasslands required a shift from individualism to a new form of collectivism, which forever altered the way our mind works. It changed the way we fight and our proclivity to make peace, it changed the way we lead and the way we follow, it made us innovative but not inventive, it created a new kind of social intelligence, and it led to new sources of life satisfaction. In The Social Leap, William von Hippel lays out this revolutionary hypothesis, tracing human development through three critical evolutionary inflection points to explain how events in our distant past shape our lives today. From the mundane, such as why we exaggerate, to the surprising, such as why we believe our own lies and why fame and fortune are as likely to bring misery as happiness, the implications are far reaching and extraordinary. 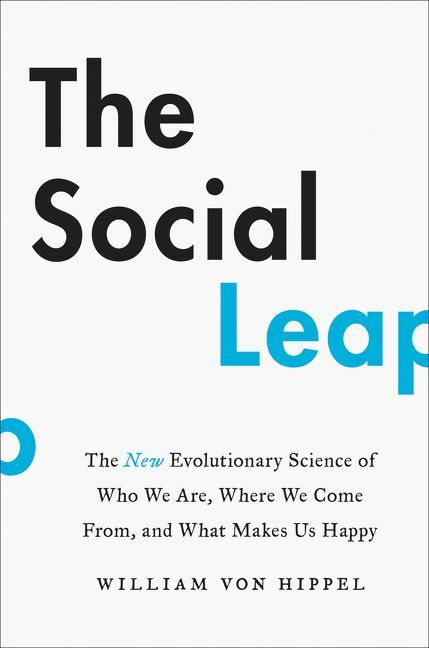 Blending anthropology, biology, history, and psychology with evolutionary science, The Social Leap is a fresh and provocative look at our species that provides new clues about who we are, what makes us happy, and how to use this knowledge to improve our lives. William von Hippel grew up in Alaska, got his B.A. at Yale and his PhD at the University of Michigan, and then taught for a dozen years at Ohio State University before finding his way to Australia, where he is a professor of psychology at the University of Queensland. He has published more than a hundred articles, chapters, and edited books, and his research has been featured in The New York Times, USA Today, The Economist, the BBC, Le Monde, El Mundo, Der Spiegel, and The Australian. He lives with his wife and two children in Brisbane, Australia. Are you a William von Hippel fan? Sign up now for William von Hippel alerts, including news and special offers. Thank you for signing up to receive news about William von Hippel.